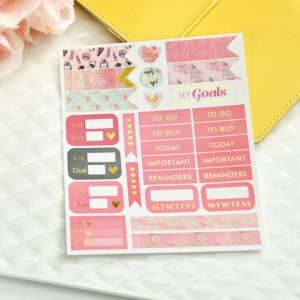 Spice up your Bullet Journal or Scrapbooking with these pre-made stickers and shapes! 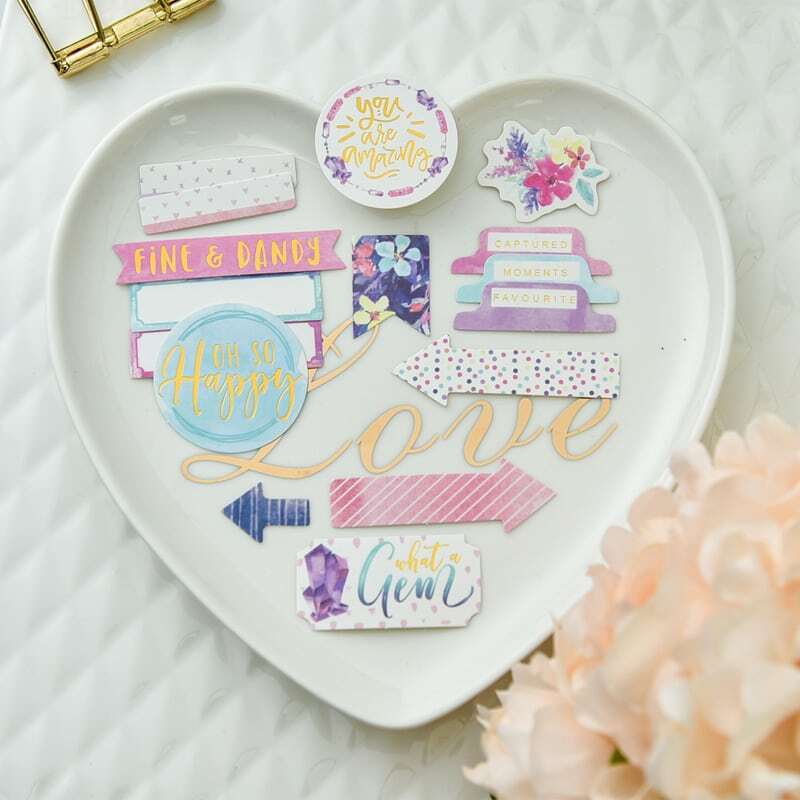 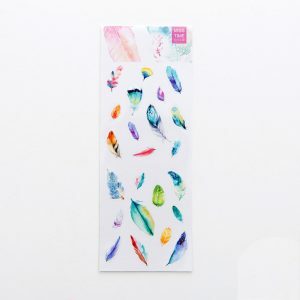 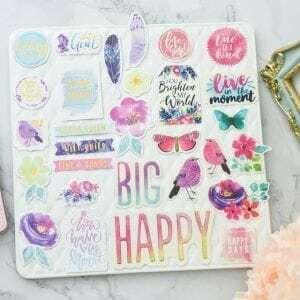 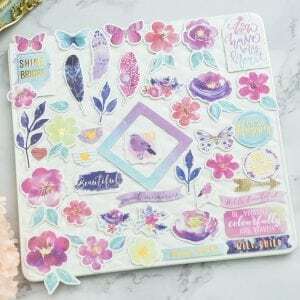 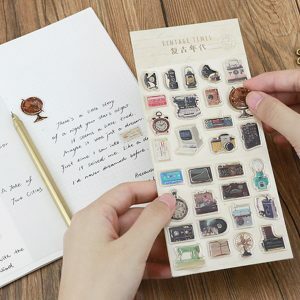 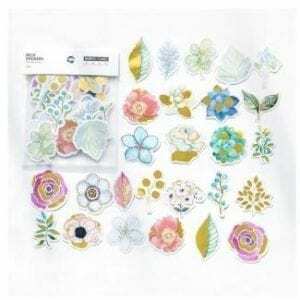 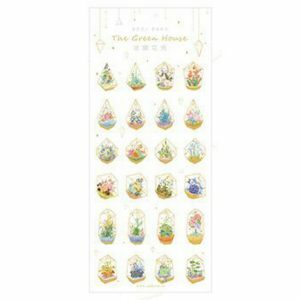 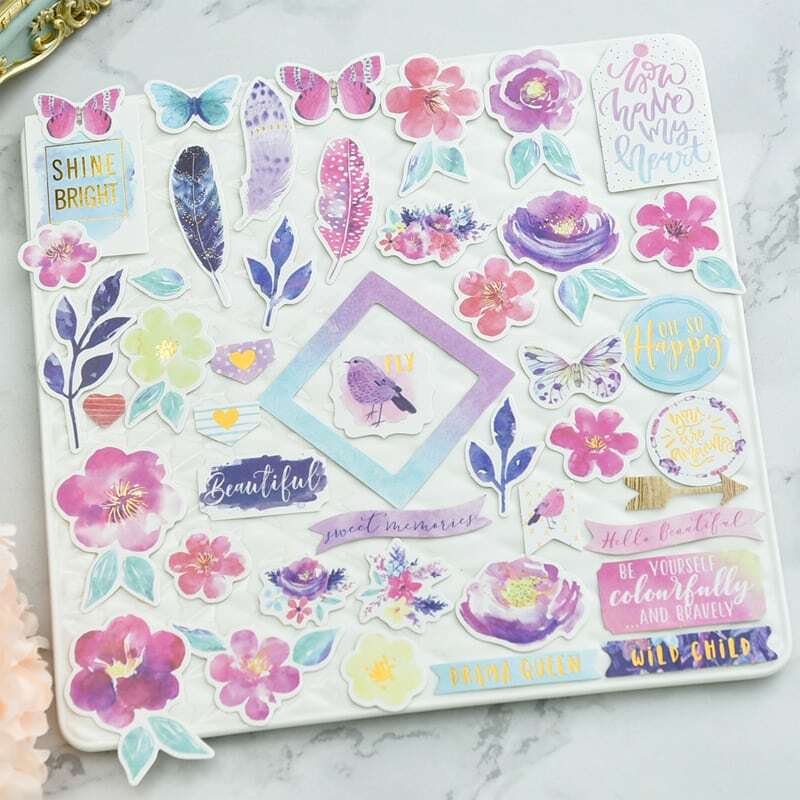 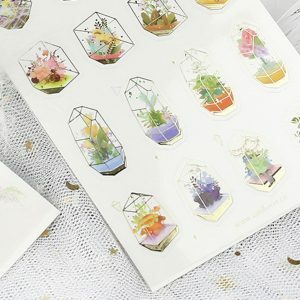 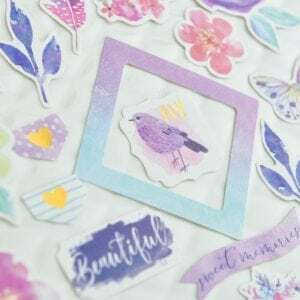 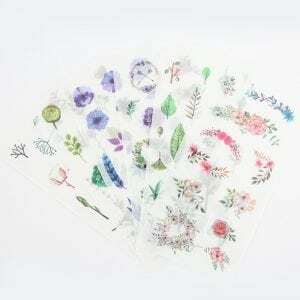 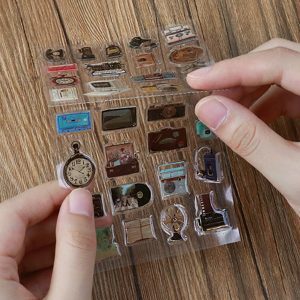 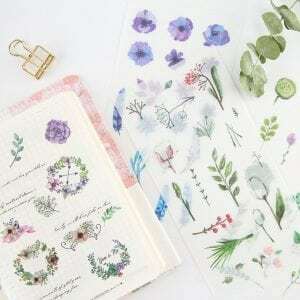 If you’re artistically challenged or short of time, these sticker and shape sets can really help spice up your bullet journal or scrapbook in a jiffy! 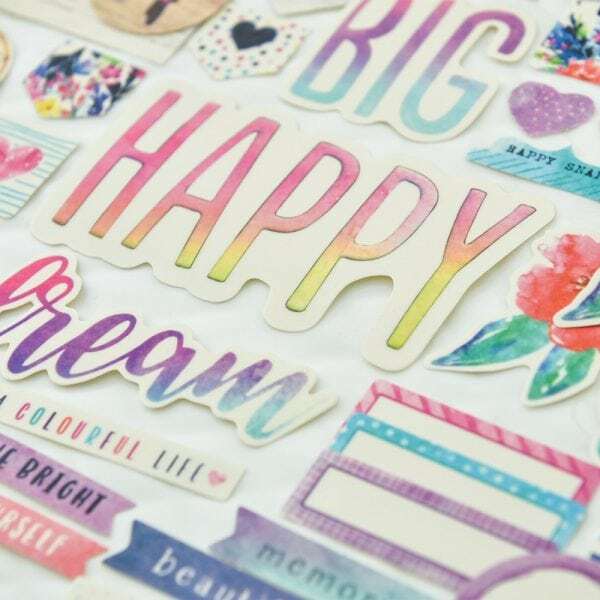 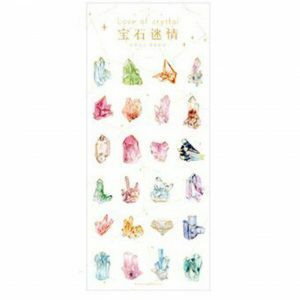 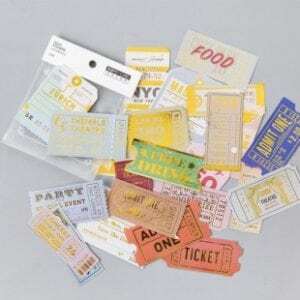 This pack includes about 50pcs of vellum paper stickers and 50pcs of cardstock die cut shapes without stickers. 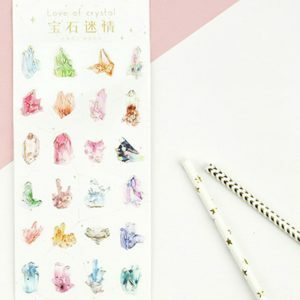 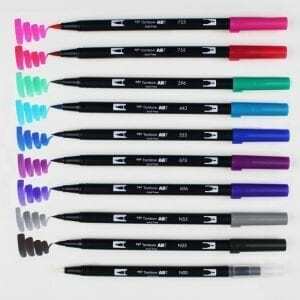 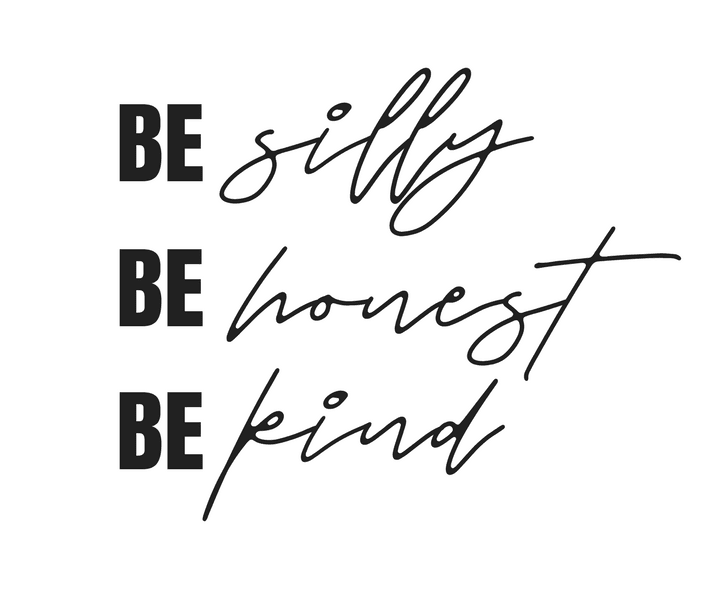 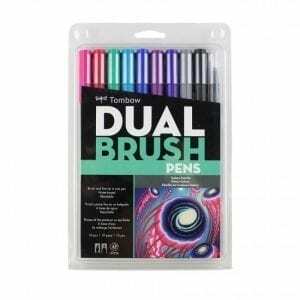 We’d love to see these being used in your journal! 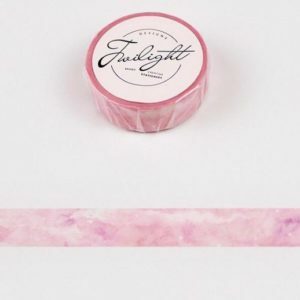 Please tag us in your Instagram posts! To see how to use stickers in your spreads, watch WithWendy’s Plan With Me video, below!